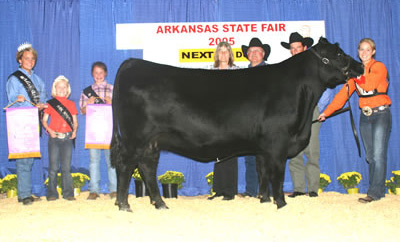 National Western Stock Show Division Champion. 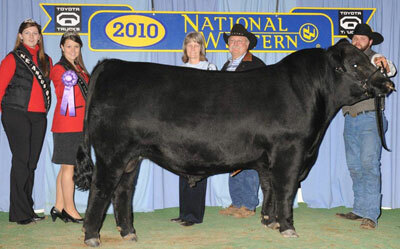 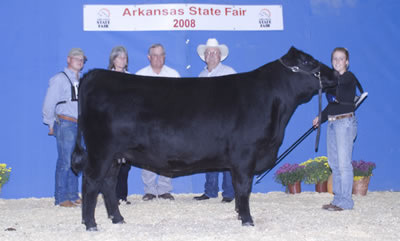 SSR Total Power 4018 will now be featured in the Ken Haas Angus herd in La Grange, WY, as well as Sugar Springs Ranch. 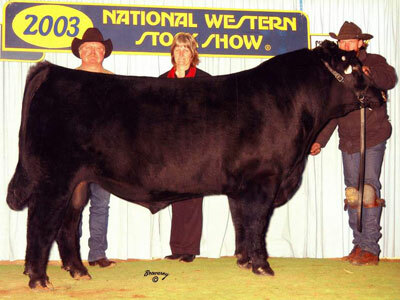 2003 Reserve Division Champion at the 2003 Denver Bull Sale. 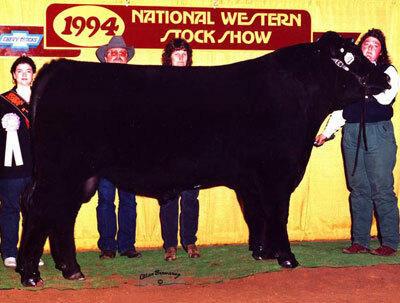 1994 Denver Reserve Division Champion from the Denver Bull Sale.